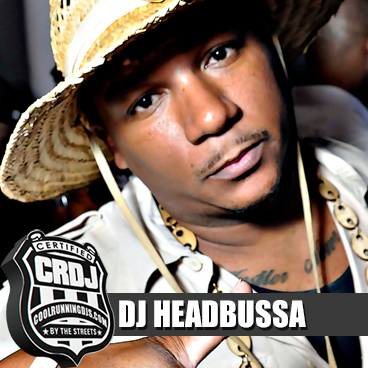 DJ HeadBussa is a major socialite in the central Florida area; with a fan base from Tampa to Orlando. DJ HeadBussa is currently a member of WILD 94.1’s (Central Florida's largest radio station) promotional team with over five years of experience. A tested and versatile Dj, DJ HeadBussa can provide music (DJ) for your party or venue, and can also host/mc an event or party. Also, DJ HeadBussa has his own promotions and marketing company, HB Music & Marketing, Inc., which is full of resources ranging from event coordinating to online promotions. As times change, DJ HeadBussa understands the importance of networking and is willing to show his worth as an asset to you company. Annual Celebrity Birthday Weekend that brings patrons from Orlando to Tampa, to attend a variety of events. 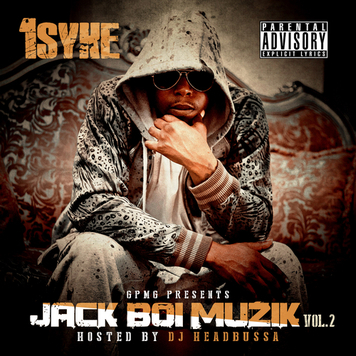 Skye (Tampa) Nocturnal (Miami- South Beach) The Moon (Tallahassee) just to name a few. Dj HeadBussa can be a valuable asset to ANY venue or promotional company. Along with an online viral presence via mixtapes and social media prescence, he is also radio savy and has an infectious personality that people gravitate to. Dj HeadBussa is a PRIORITY! !